You don’t have to carry the bridal emergency kit all by yourself. Sure, there are 20 items on the list below. But before you say ‘I don’t want to be a bride with a backpack!’, simply think of a clever place to put the emergency kit. How about your getting-ready room at the venue? 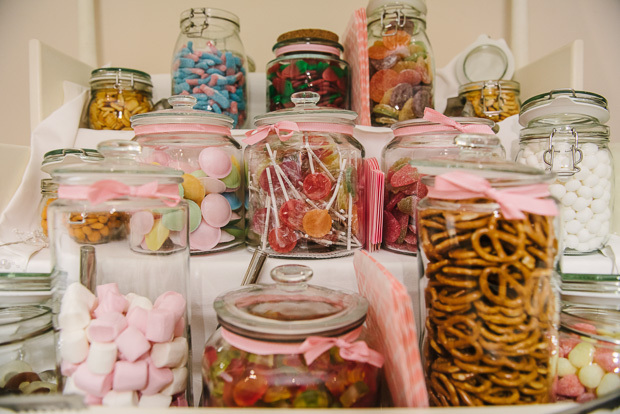 Or share the items among the bridesmaids? Or ask your mam to carry a few bits in her clutch or handbag. The point is, you don’t have to carry a burdensome box around with you. Nothing ever goes to waste. 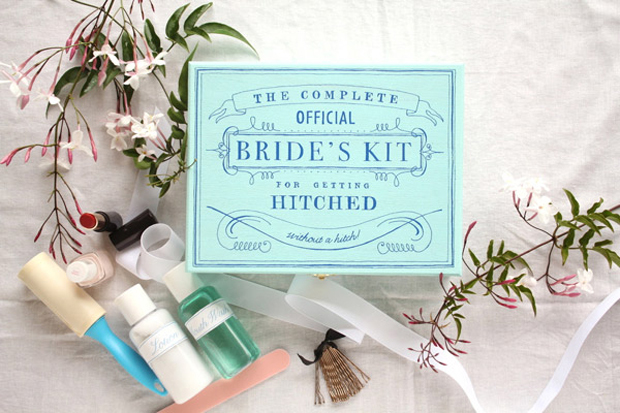 If you don’t use the bridal emergency kit at the wedding, it’ll be there next time you’re going somewhere (honeymoon?) Also, you are going to buy mostly travel-size things, so the spend will be small too. It’s not a big deal until it is. You just don’t know what the nerves and emotions of the day will do to you. You may get a headache or an upset stomach. Or a blister. Your hair may fall down! Or actually nothing may happen, but you’ll still be glad you were prepared anyway. So, without further ado, here are 10 essentials and 10 surprises you may just want to consider adding. Do you think there are other essentials to add? Let us know in the comments! Happy planning!